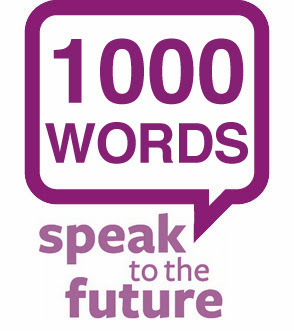 Are you ready to take the 1000-words challenge? Thanks for reading. Feel free to share this article if you like. If you have any opinions, please leave a comment. I love reading them.